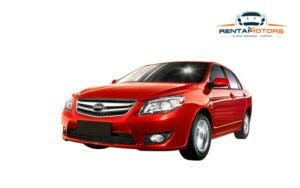 Guayaquil – Rent a Car RentaMotors, is a company that provides car rental services in Guayaquil. 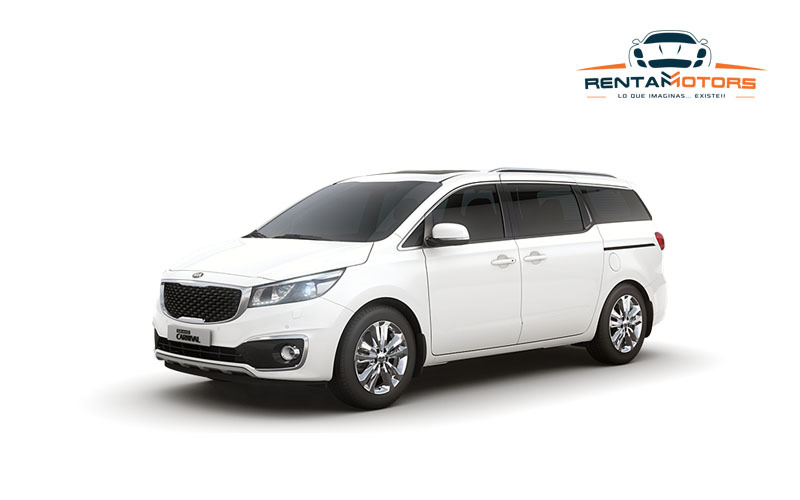 Our wide range of comfortable vehicles and in excellent mechanical conditions, will make you have an unforgettable trip with your family and friends. 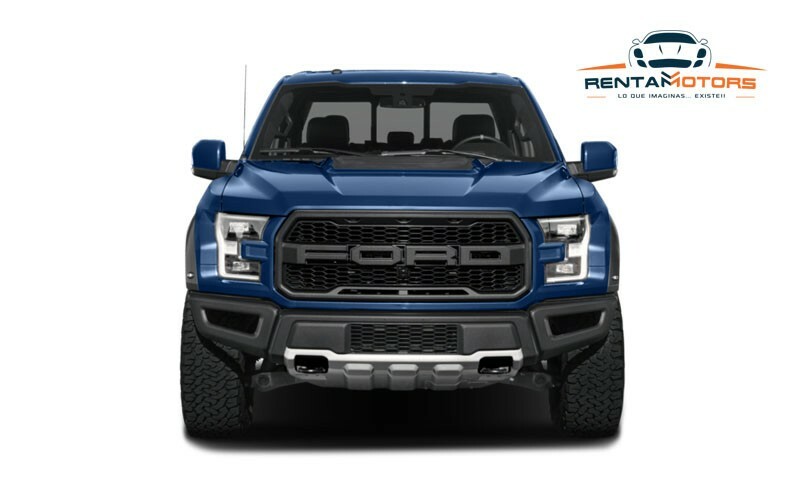 By making an Auto Rental with us we will provide you with the best rental service, at affortable prices, our desire is to make your visit to Ecuador the most pleasant experience you have ever enjoyed. 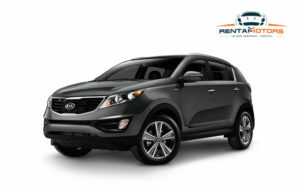 Remember our rental service extends nationwide. 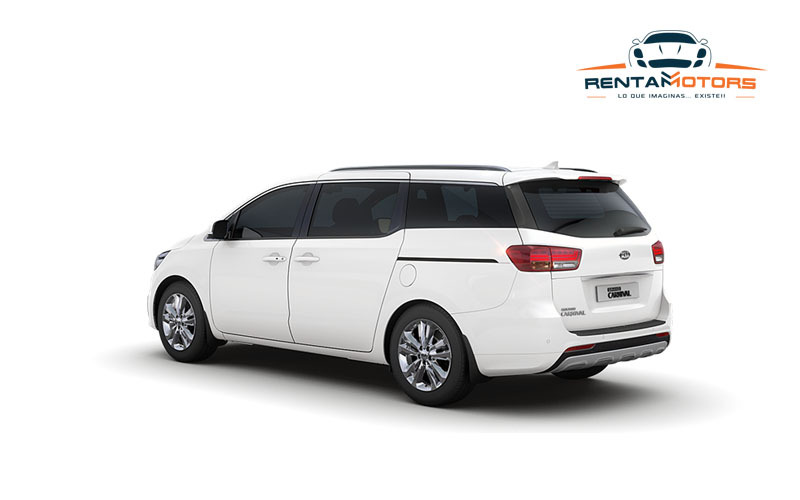 In RENTAMOTORS We have different kinds of vehicles for your comfort and comfort where you will find the best car rental service in Guayaquil. 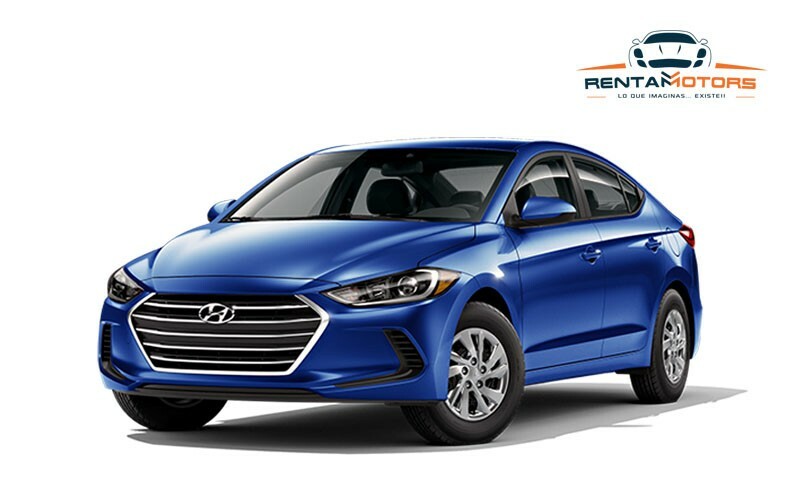 Leading car rental company in Guayaquil with the best prices, renting a car with us you will receive the delivery of the vehicle in your home or office without surcharges, as well as GPS and a chair for your baby. Terms and conditions apply. 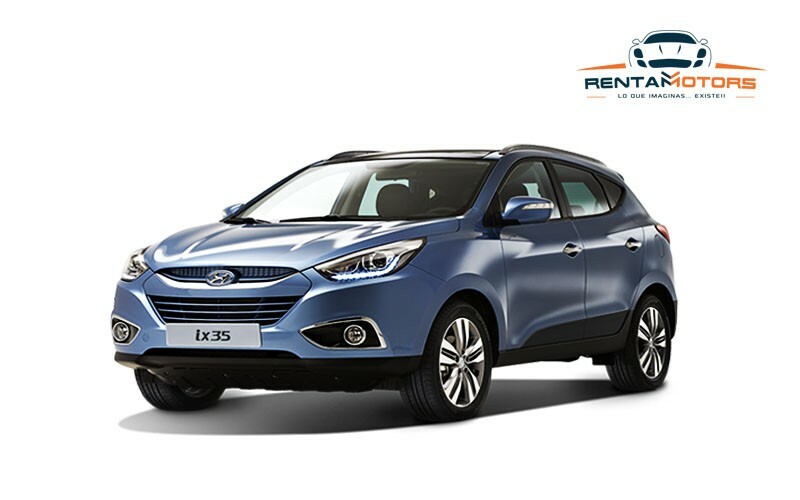 Your car rental in Guayaquil with RENTAMOTORS is your best option. 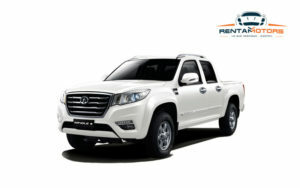 RentaMotors have experts in customer service have a great experience in the car rental market in Guayaquil and a large fleet of vehicles such as cars, trucks, vans, vans. 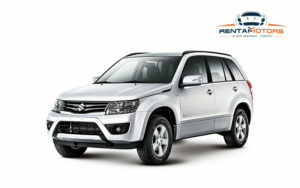 Specialists in car rental SUV Automatic, with the cheapest price in the market. 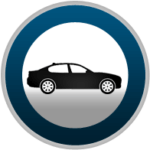 Our offered units are subject to frequent mechanical checks that guarantee the proper functioning of the car rental we offer. 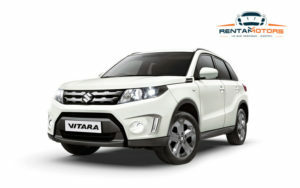 We have a large fleet for the rental of cars, such as Vans of the year. We have a 24 hour service. We welcome you at the airport. Make your payments with: All credit cards, deposits. 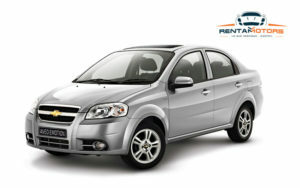 The rates for car rental in Guayaquil with free Mileage apply from the third day of rental. Car rental on the weekend: minimum 3 days. Applies km rate. Unlimited. 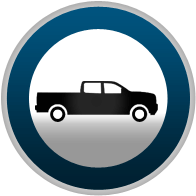 Rental of vehicles with prices subject to change without prior notice. 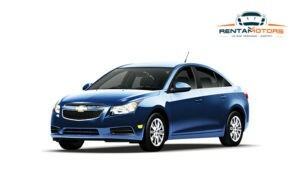 We offer special discounts for Ecuadorians residing in the USA at really cheap prices. 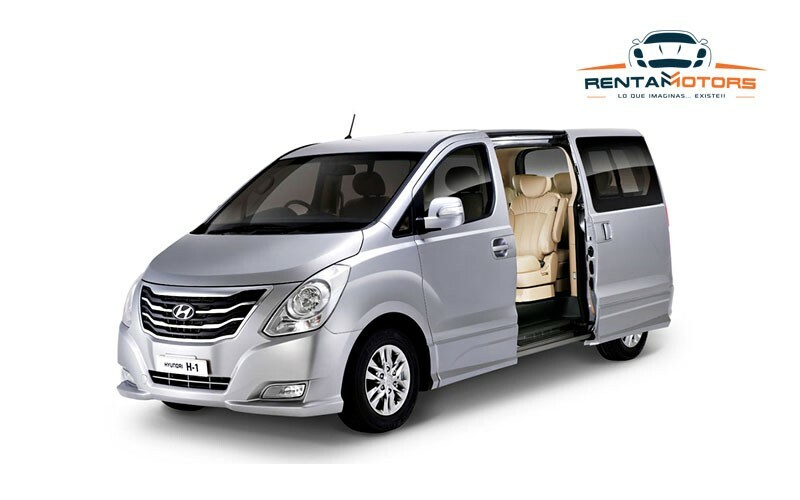 For car rental in Guayaquil and Hyundai H1 vans please communicate 48 hours in advance. 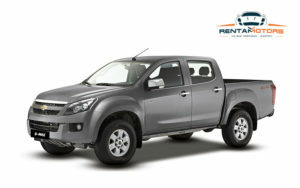 Rent a Car in Ecuador, Rentamotors is a company specialized in rental car in Guayaquil. 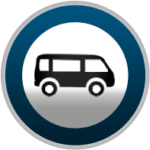 We have a wide range of comfortable vehicles and in excellent mechanical conditions, the best prices on the market that make your stay in Ecuador an unforgettable trip.